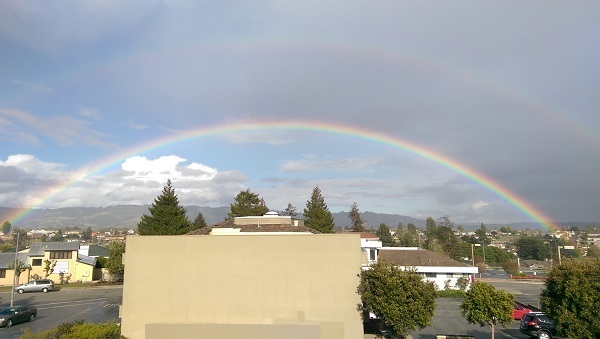 Welcome to April’s edition of News From the NEST. This past month, we focused our workshops on the fundamentals for professionalism: communication, resume writing, and networking. Team NEST won Rookie of the Year in the Human Race fundraiser, but the race goes on! If raising support for tech education for youth by going for a morning walk on Westcliff with lunch and good company sounds like a fine Saturday in May, click here to email our Volunteer Coordinator and join the team. Faces of the Digital Future: Who Will Lead Tomorrow? This question is fundamental to Digital NEST’s founding. With your help we’re striving to foster a diversified, healthy community and representation in tech. Coming in May, we’re hosting an imaginative day of music and photography by David Dennis, of Digital NEST youth leading innovation in tech, at locations from Looker and NextSpace to Microsoft and Plantronics. The event will be free–all are welcome to bring friends! Wine and food served by donation. Keeping with this month’s theme of professional development, LinkedIn sent Shannon Kato and Jill Sida to lead NEST members on a workshop, getting their resumes (many crafted here!) 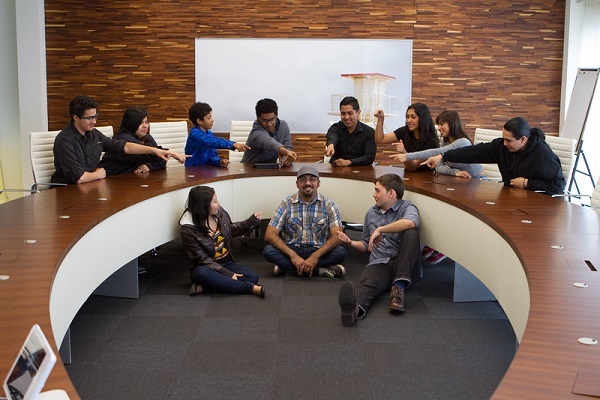 and their presence online in the professional sphere.Along with our workshops on interviewing and resumes, this introduction to professional networking brings Silicon Valley tech to Watsonville teens. Recently, Digital NEST hosted Santa Cruz County’s first Agriculture Technology Meetup, to standing room only for agriculture leaders, entrepreneurs, and local government officials. 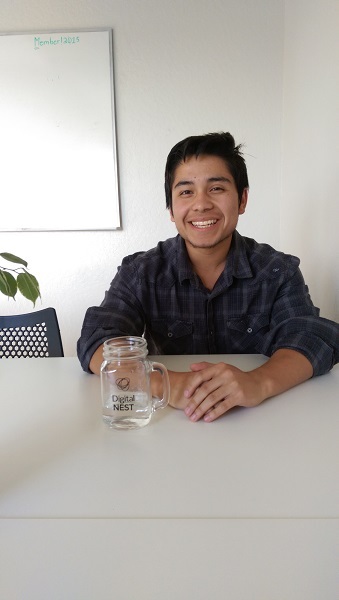 The Digital NEST team strives for a stronger Monterey Bay for all in our community. Supporting innovation in the local economy and advocating hiring for skilled local youth go hand in hand. 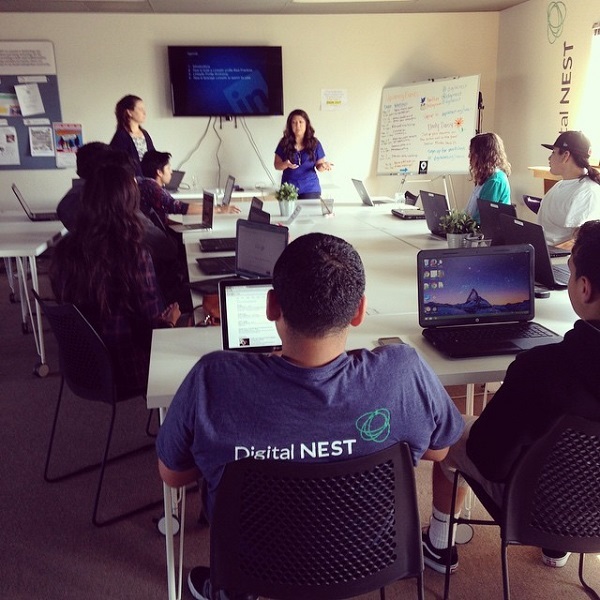 What does Digital NEST mean to local youth? To many it’s an introduction to resources and opportunity.Cesar, a student at Pajaro Valley High, created a short documentary on climate change for a local competition. “This was my first time doing any type of film. It was my first time doing anything with editing software–anything at all to do with video. I had to write my own script, edit my own film,” He explains. Cesar is also currently pursuing NEST certification in personal financial literacy through our workshop series on his spring break. To watch Cesar’s documentary on ocean acidification, click here!